Homemade tofu renders an astonishing amount of soybean pulp, or okara. 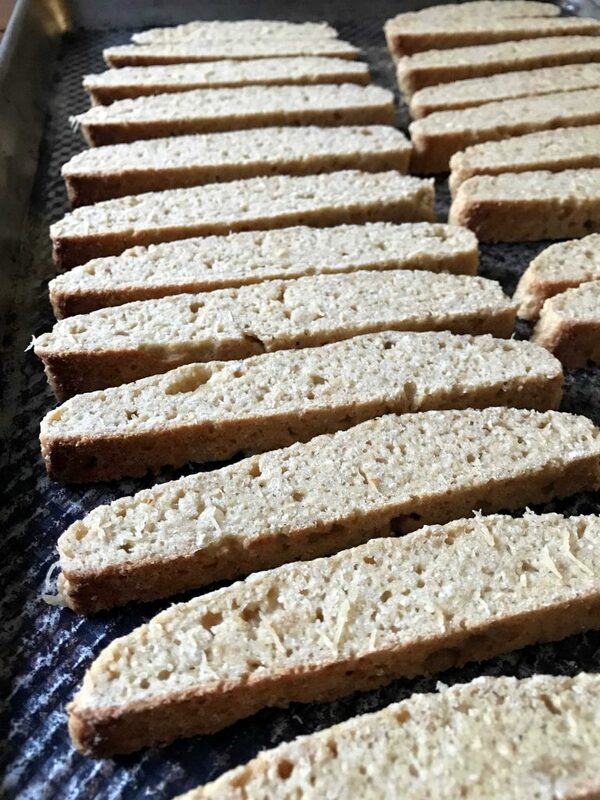 You better make this biscotti to avoid food waste. All for the cause!